Check out the latest ideas, solutions and trends featuring leading brands and suppliers. 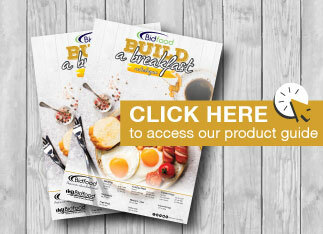 Browse our range of catalogues and product guides to find everything you need. Have a look at our library of easy to make dishes for every kitchen. 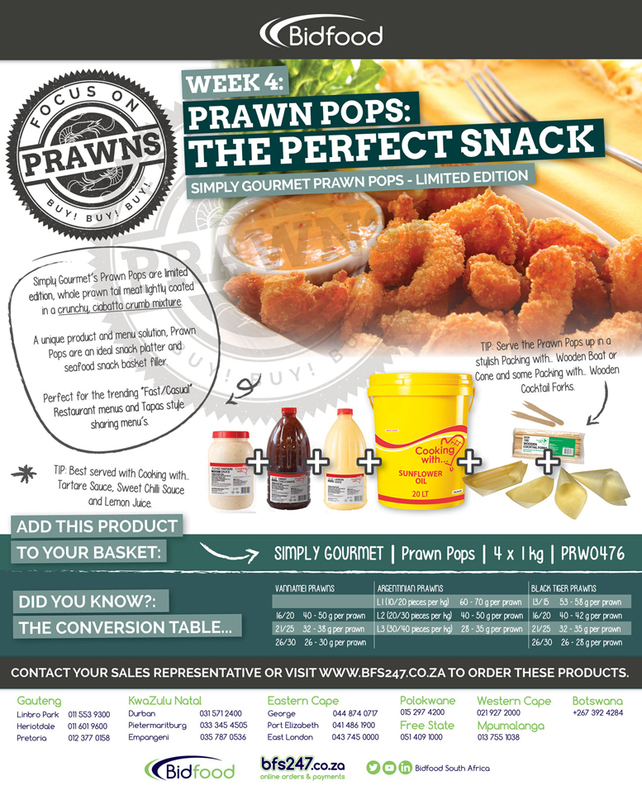 Sharing innovation and information with Chefs in the SA Food Service Market. Join our mailing list and we'll make sure you never miss out.